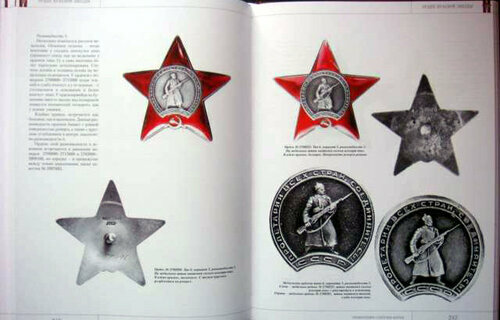 Home › Photo and art albums › Order of the Red Star – photo album, hardcover, new! 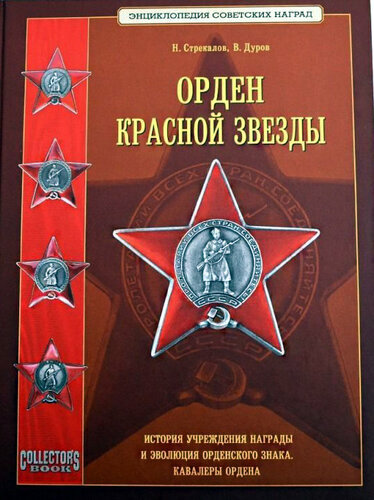 Order of the Red Star – photo album, hardcover, new! SKU: books-854. 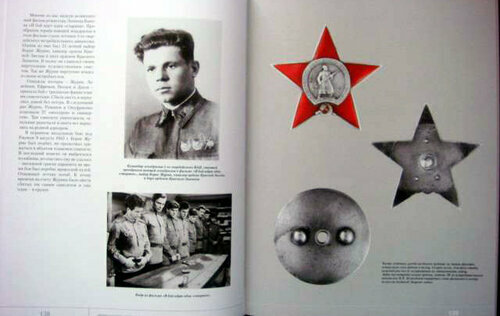 Category: Photo and art albums, Red Army, World War 2.
for merit in strengthening the defence capabilities of the socialist community. 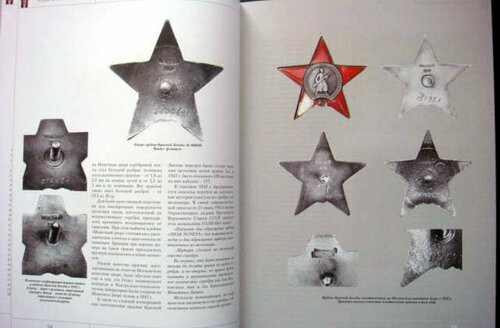 The Order of the Red Star is worn on the right side of the chest and when in the presence of other orders of the USSR, placed immediately after the Order of the Patriotic War 2nd class. 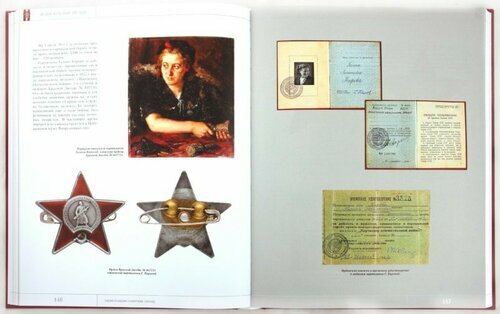 If worn in the presence of Orders or medals of the Russian Federation, the latter have precedence.